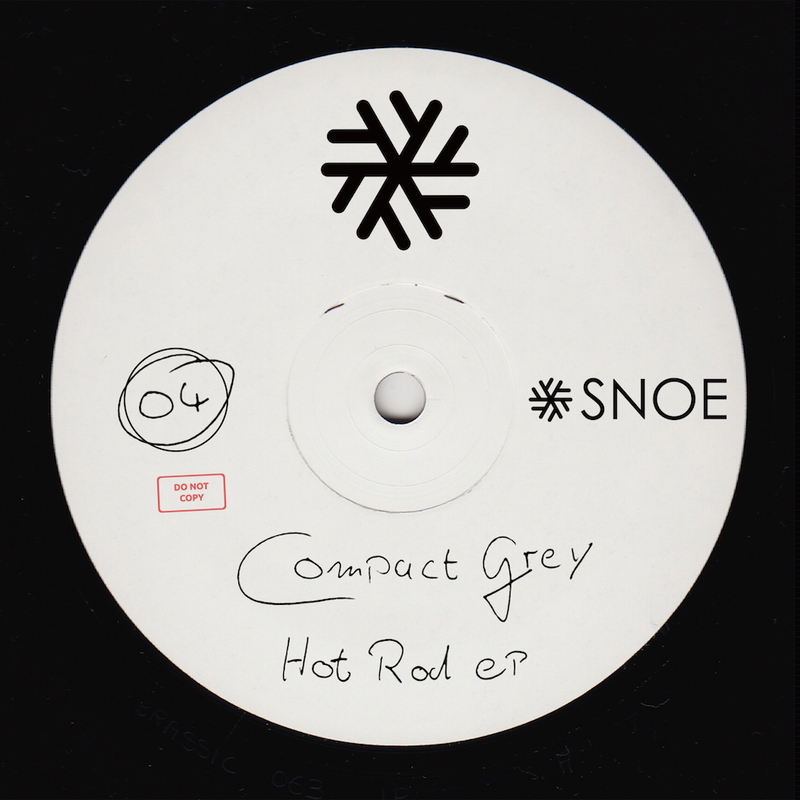 For his SNOE debut, Compact Grey proofs how versatile he is as a producer by creating a vibe that refers to days of joy and sun vs. foggy and dusty club nights. He melts down different club music ingredients to unique tracks. In Hot Rod, deeper house meet masculine bass that merge with driving hi-hats and a subtle melody. Hitman is big, pure and breathes energy with its chopped up vocal-samples combined with the rolling bassline. “Vader” is full of tight energy and muscle but it is a nuanced sense of power that grabs your through its mechanical and catching rhythms, revealing its full extent in the tense moments driving you to the edge through great synths.